Hi and Welcome to New January release Showcase day 4!!! That craft frame was made using a few layers of die cuts, so it looks like a chipboard. Papers used are from Maja design, different collections. Welcome to another la-la land club kit post. Today I'm showing you my projects made with April club kit. 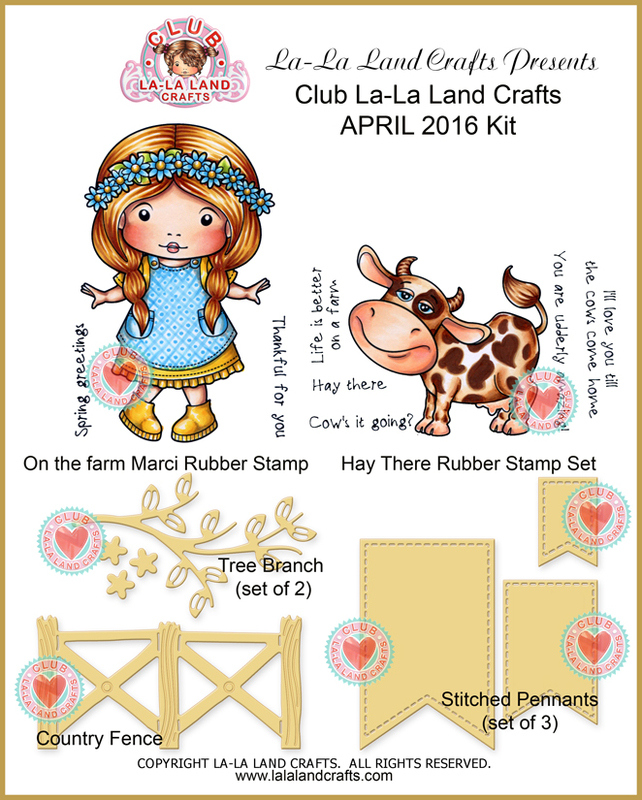 April's club kit is on the Farm! 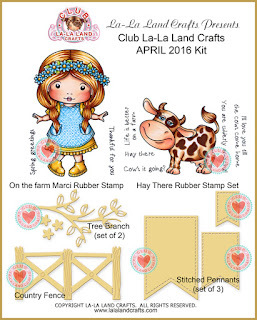 This is another fun club kit and making the cards was super exciting and totally easy. For the first card I used different papers from Galeria Papieru - Tea for two. For the second card I used papers from Authentique - Homestad coll. That's all for today! Have fun! Dies used are from Magnolia stamp box vol. 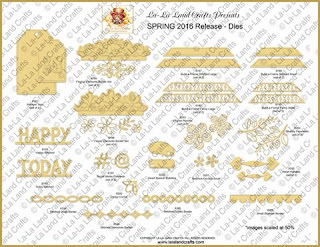 5 and CC Designs. Today I'm sharing with you a Vintage baby boy card I made. I loveee colouring this little cuttie. He's name is Baby Edwin and he was released in 2012 as part of Prince and Princesses collection. I stamped Love background behind the image and used some shabby white frantage. Paper used are from Maja design - no question there, right?! Dies used are from la-la land (Rocking horse die, Baby Clothesline Banner, Stitched ribbon) and Cherry Lynn designs. That adorable lace is from The Ribbon Girl. 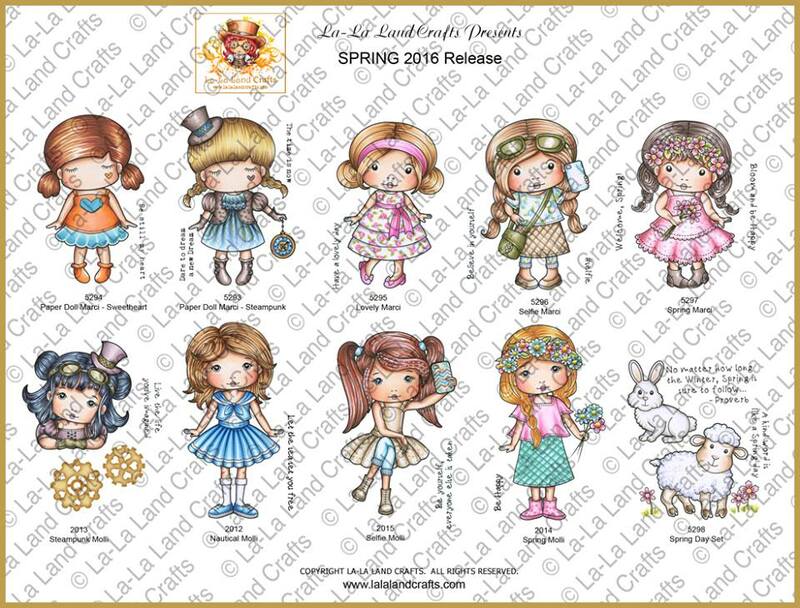 Let me remind you that la-la land crafts has a new APRIL RELEASE, you can see it HERE! 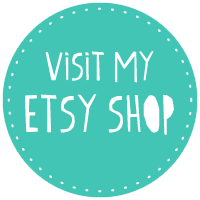 Welcome to Day 1 of LDRS Creative week long blog Hop! What an exciting week of inspiration we have in store for you! There will be so much inspiration on the LDRS Blog and we have guest designers joining us this week. At the end of the week LDRS Creative will be choosing two lucky winners to receive a $25 gift vouchers to the LDRS Creative Store. 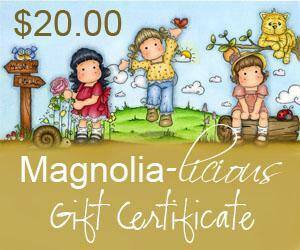 So be sure to subscribe to this blog and leave a comment below to be entered to win! Tamara here with you today sharing my Birthday card using ldrs creative products. For this card I used Geisha from Dollhouse. Image was coloured using Distress markers and Distress ink pads. I stamped the image with jet black Archival ink on Langton 300g watercolour paper. I cut out the image using Basic Pierced ovals from Creative Basics. I added one more oval behind the cut image just to add some layers. 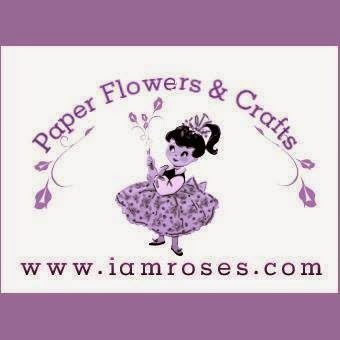 I also used Lovely view die, Basic cutting edge borders I and Basic Bacground Builders I on my card.